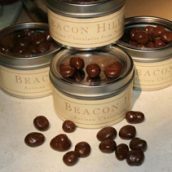 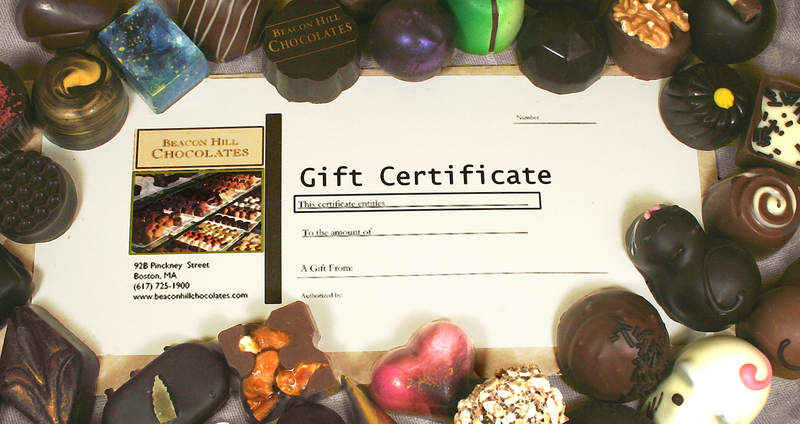 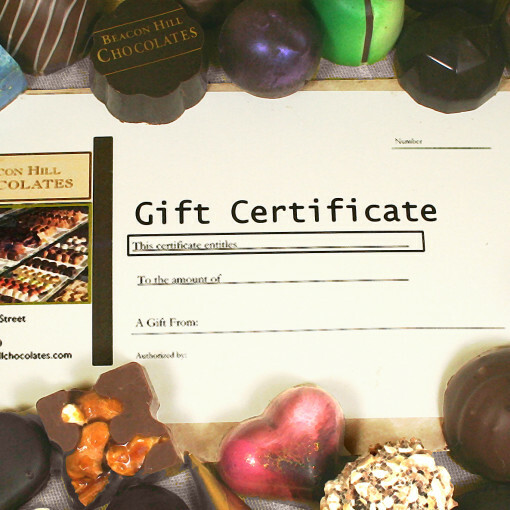 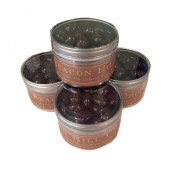 A gift certificate for shopping at Beacon Hill Chocolates. 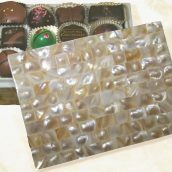 To be delivered with the credit amount of your choice. 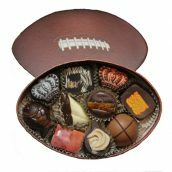 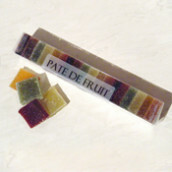 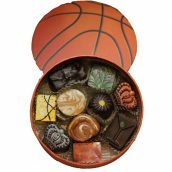 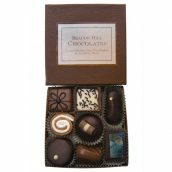 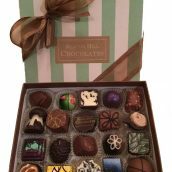 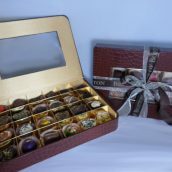 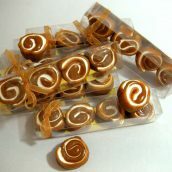 Ship it along with a chocolate gift!